Yesterday Eddie and I went to our local Target bright and early, like before I had my first cup of coffee early. With him working overnights the morning is "our time" so we make the best of our situation and have breakfast or Target dates. As always we went in for 2 things: Pancake mix for him and Almond milk for me, but we left a cart full of new things. I figured I would share some of our Target finds because who doesn't love a good haul? 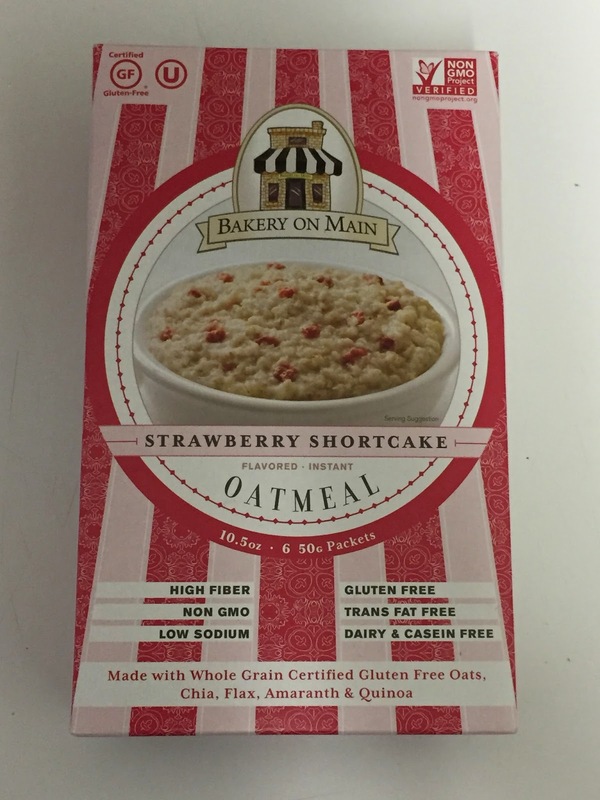 These oatmeal packets are gluten free, dairy free, non-gmo and high fiber PLUS they come in a bunch of flavors so I had to have Eddie decide for me and I was happy with his choice of strawberry shortcake. I had it yesterday with a scoop of Cellucor cinnamon roll protein mixed in and it was breakfast perfection. 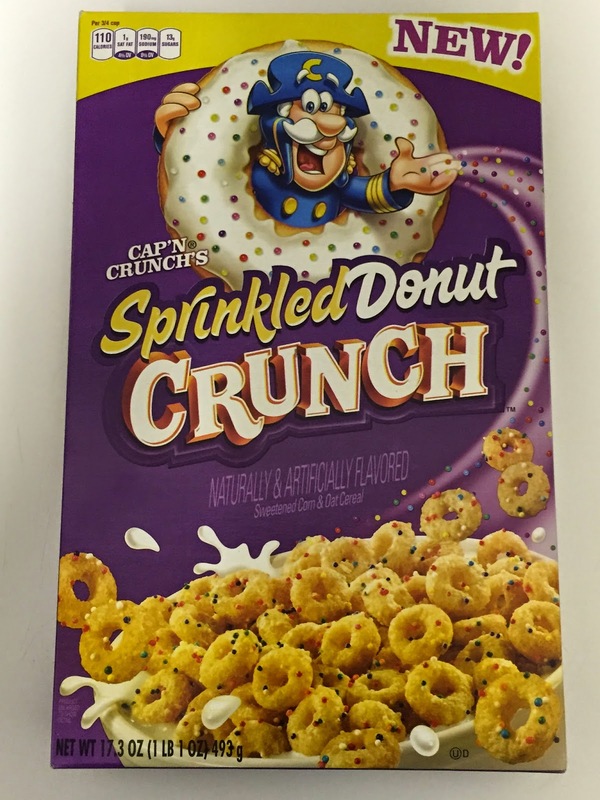 On the complete opposite side of the healthy food spectrum we have Sprinkled Donut Crunch. This is not something we would usually have in our house, I keep Special K on hand for the times I have a cereal craving (which is usually twice a year) but something about sprinkles and donuts in a miniature size dragged me in. I'll report back on Instagram when I give them a try. 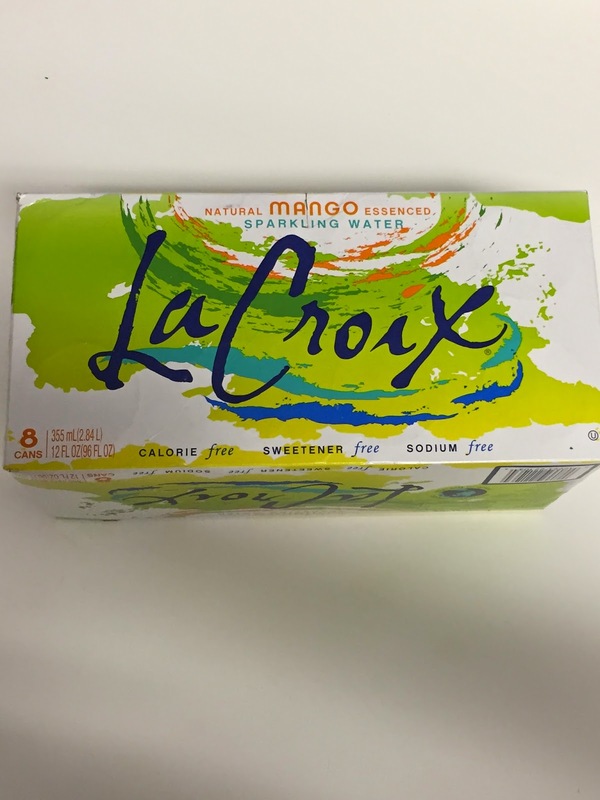 I have been a long time fan of La Croix sparkling waters and when I saw they had released a Mango flavor I had to have it. I drank two of these yesterday and it's safe to say I am obsessed, I even pictured myself having one mixed with pineapple vodka sitting by the pool on a warm summer day. HURRY UP WARM WEATHER! 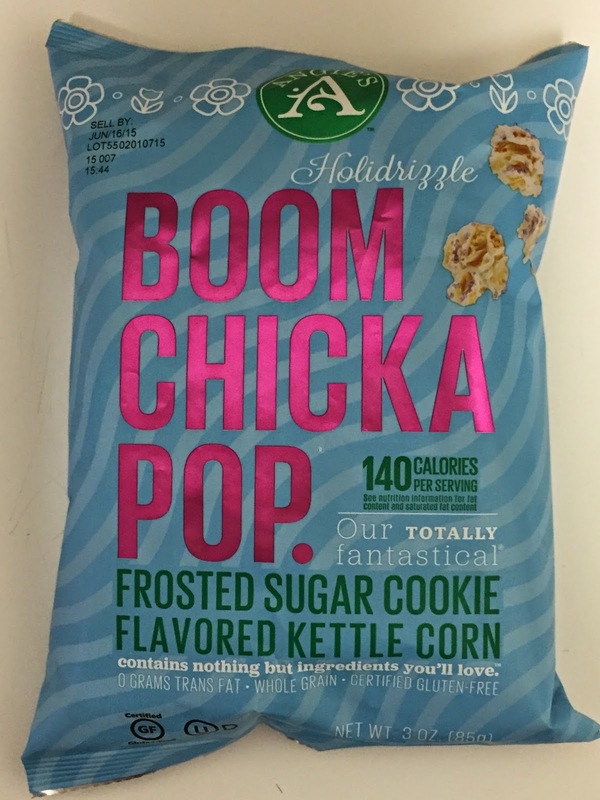 I simply couldn't resist this little bag of sugar cookie kettle corn from Boom Chicka Pop. When I got home I checked the nutrition label (this is a small bag) and there are 3 servings, so I definitely need to be mindful of that when I dive in this weekend during the Oscars. 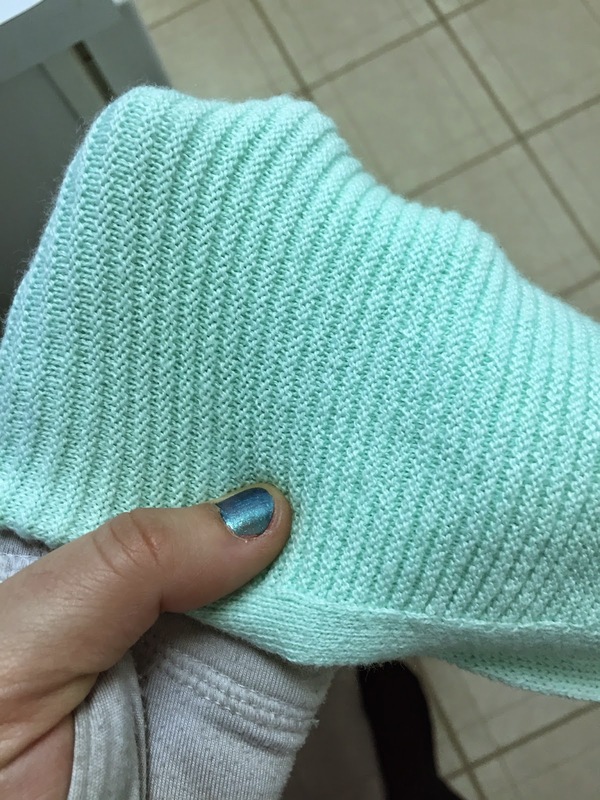 Pink is my favorite color but lately I am obsessing over everything mint. I saw this sweater as I was leaving the store and couldn't resist it. It's perfect for spring as it's lightweight and pastel and I love that it's slightly over sized, win! 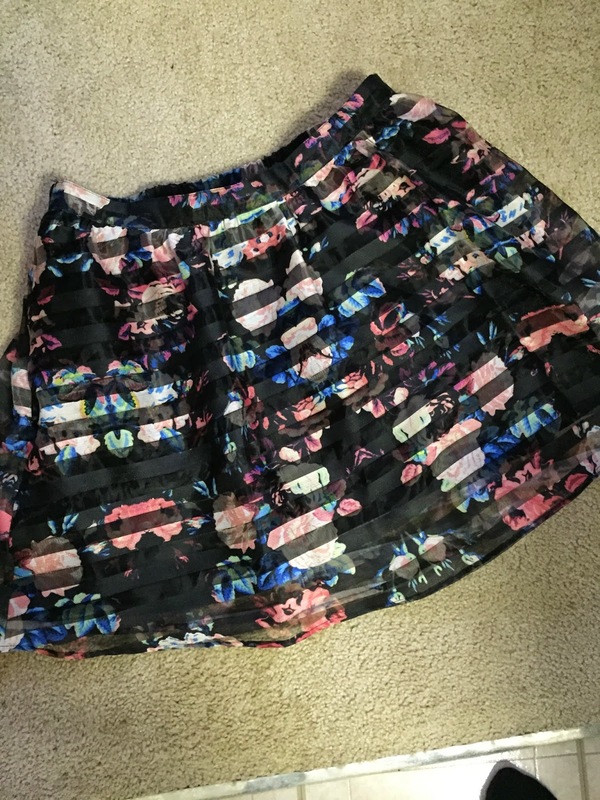 This skirt is very out of my comfort zone with the mix of textures and patterns but something about it screamed you need this. You may not be able to tell but there are little hints of mint throughout it which is also why I had to have it. 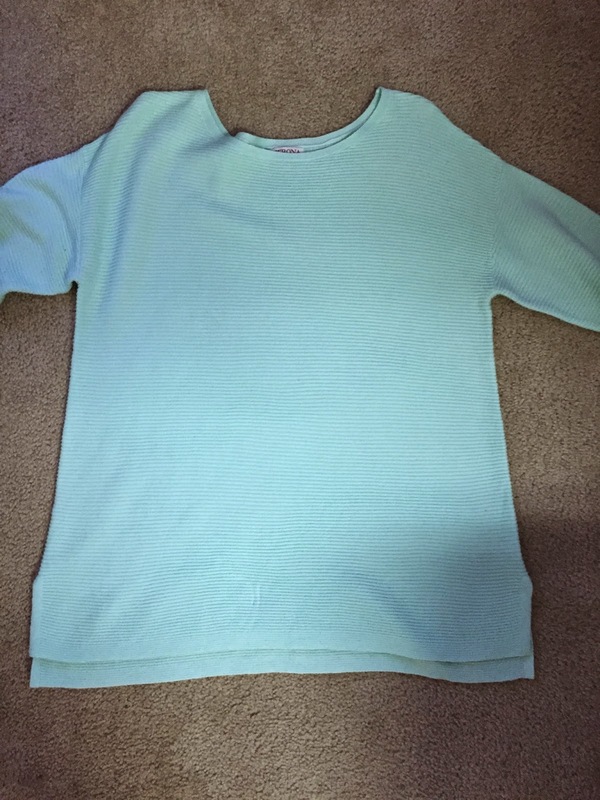 Surprise surprise another mint shirt but this time with pink! Target t-shirts are my favorite, they don't shrink and they get more comfortable with every wash and for $7 you really can't go wrong. Target I love you but my wallet hates you. Nice! I have to go to Target ASAP to get La Croix! 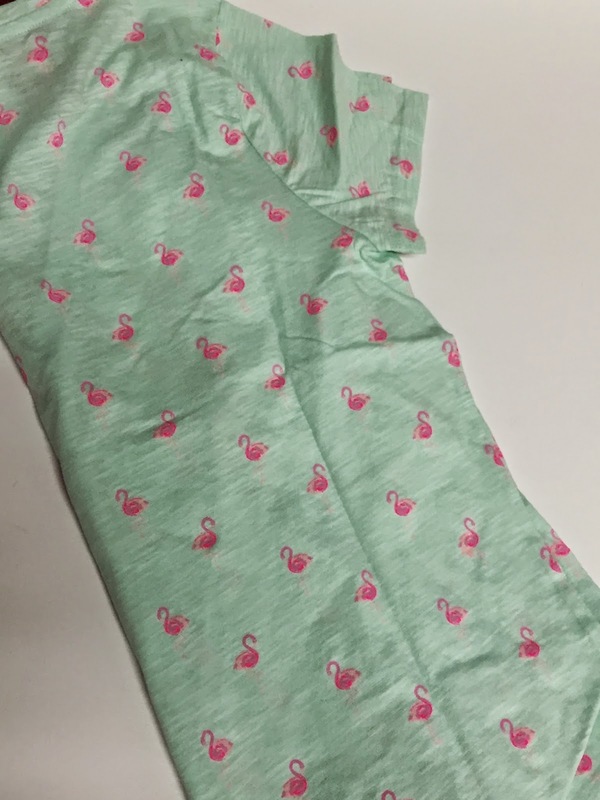 LOVE that flamingo shirt. I need it in my life. I'll have to order some!